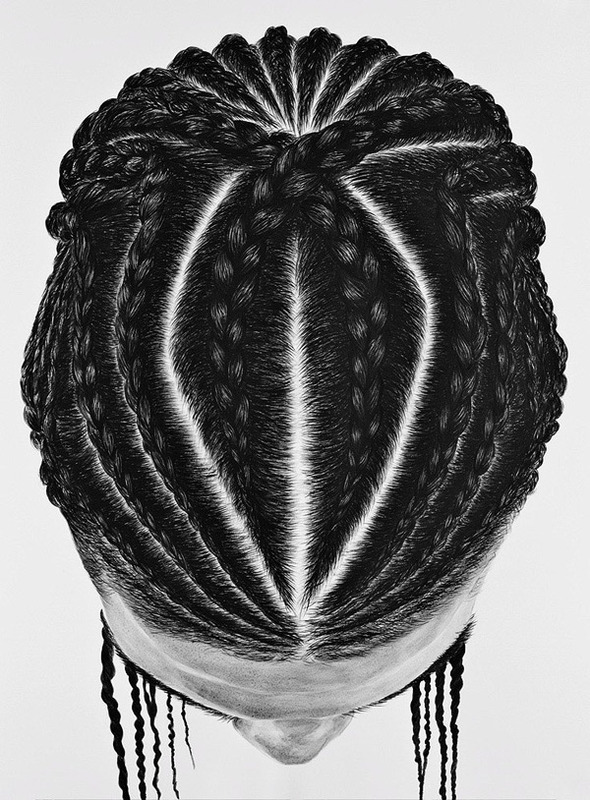 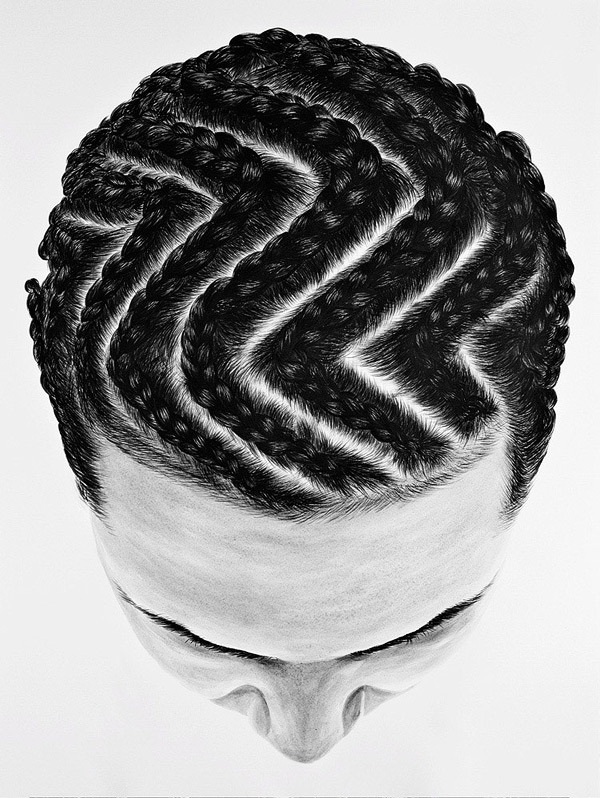 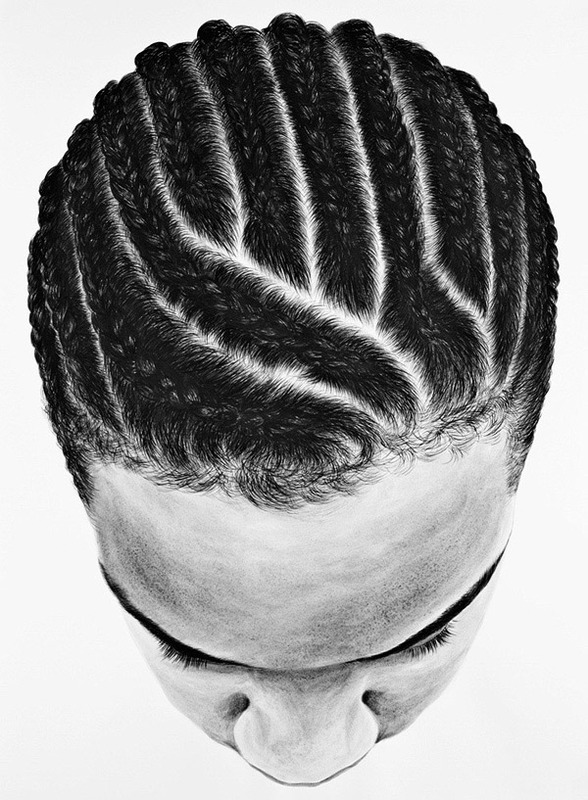 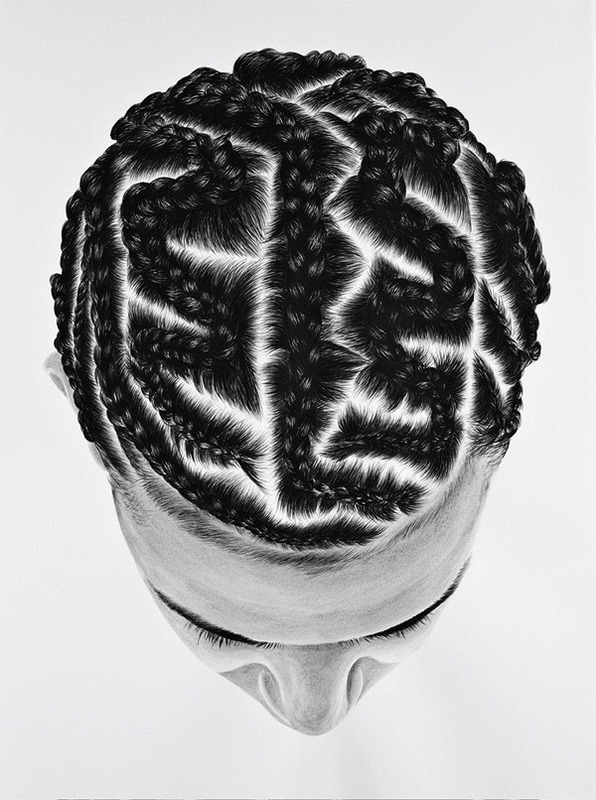 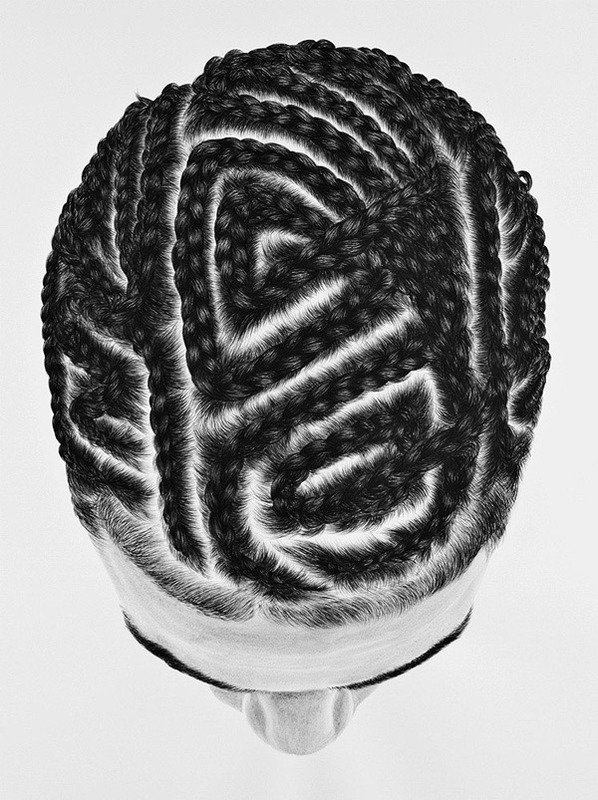 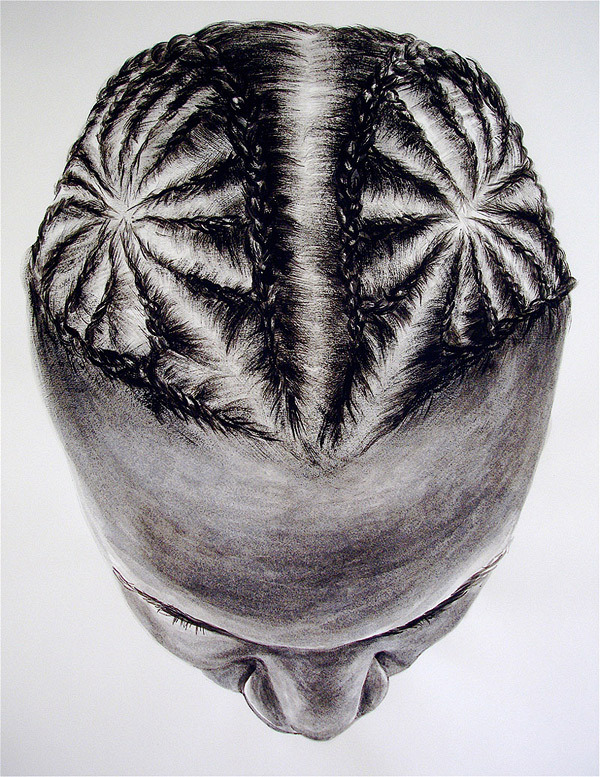 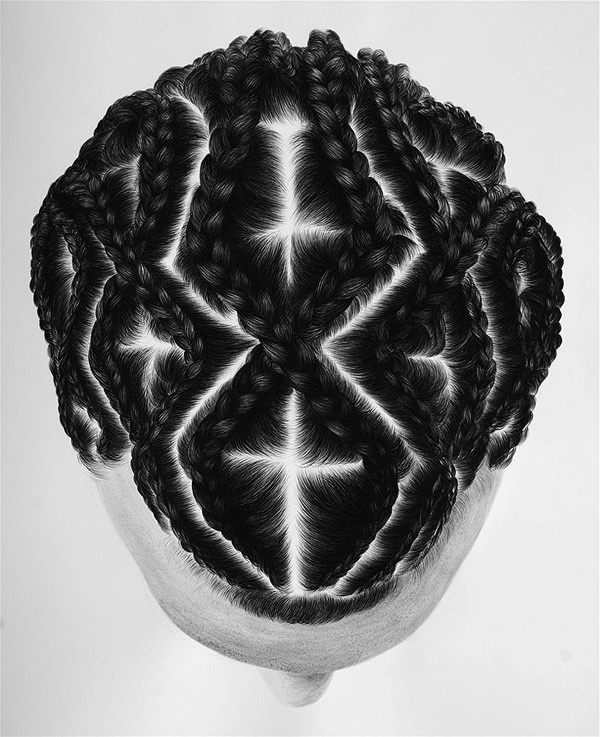 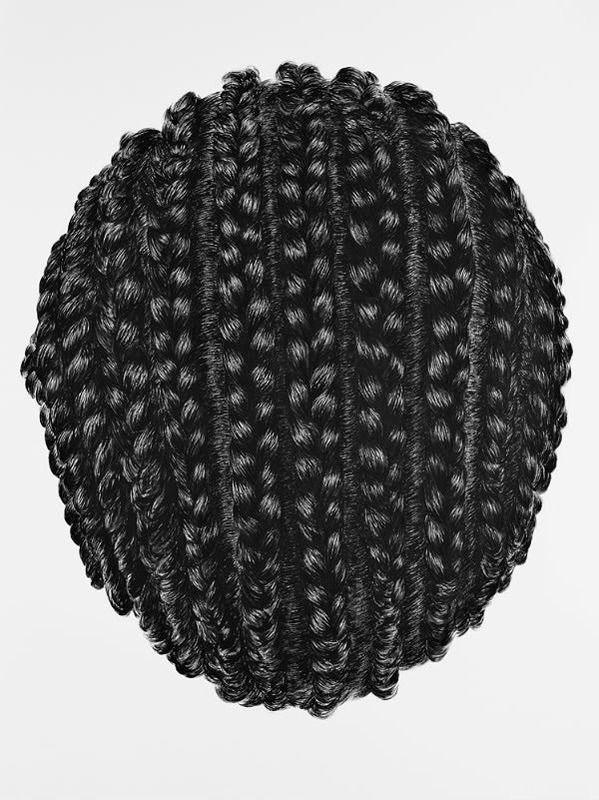 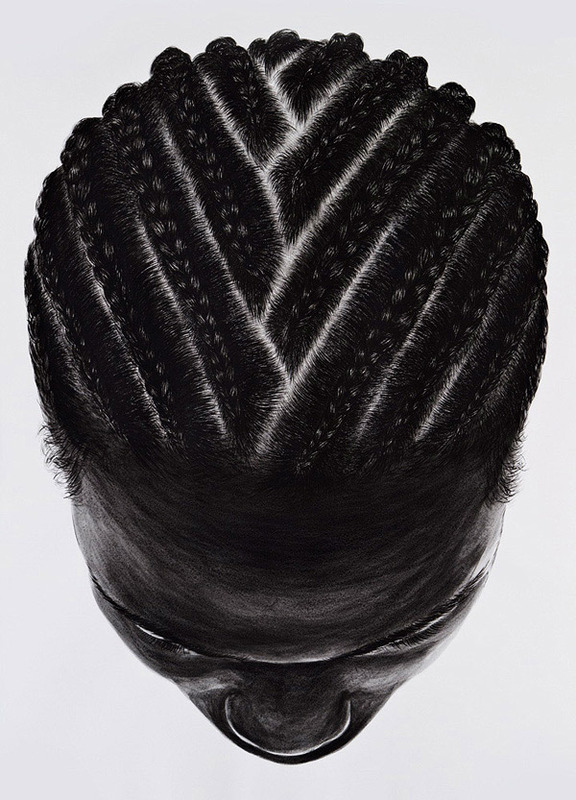 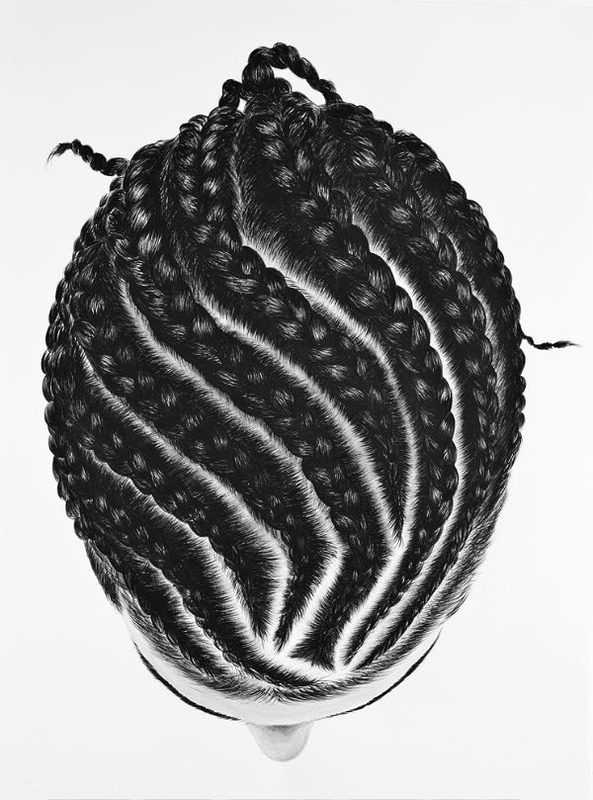 Amazing series featuring intricately braided cornrows by painter, So Yoon Lym. 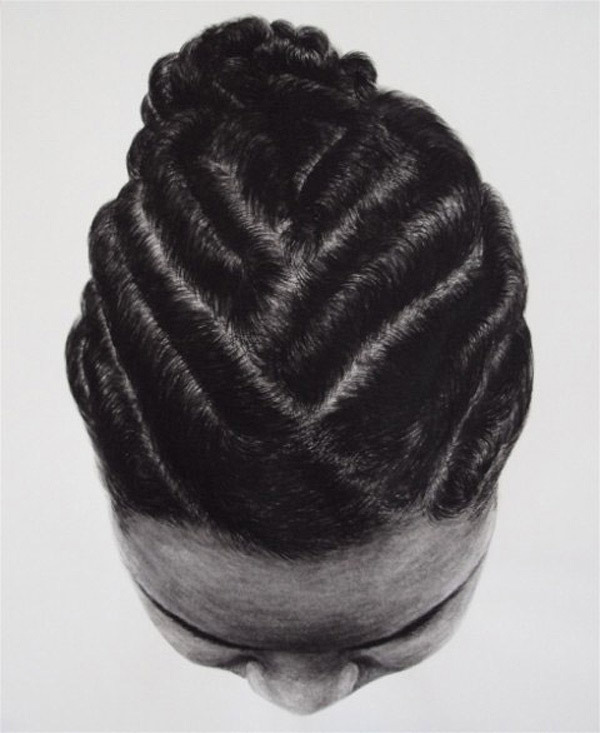 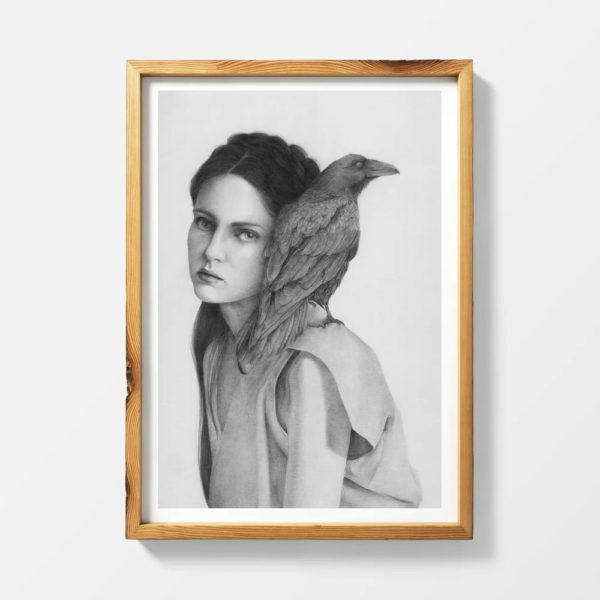 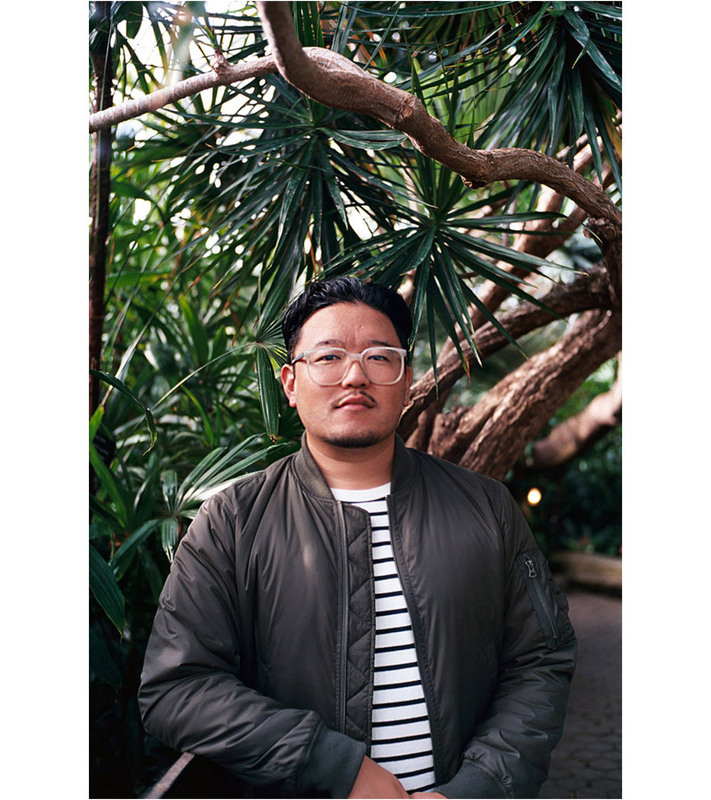 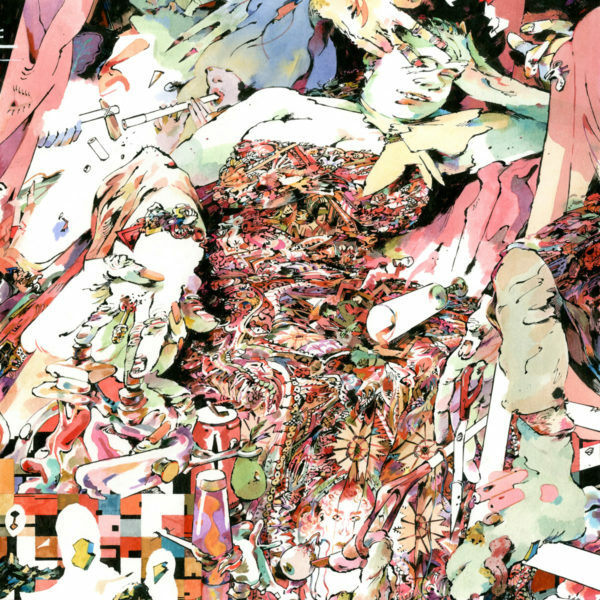 Born in South Korea and raised in Kenya, Uganda, and the United States, Lym spent her formative years studying under exiled Korean artist, Ung No Lee. 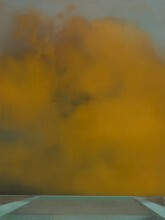 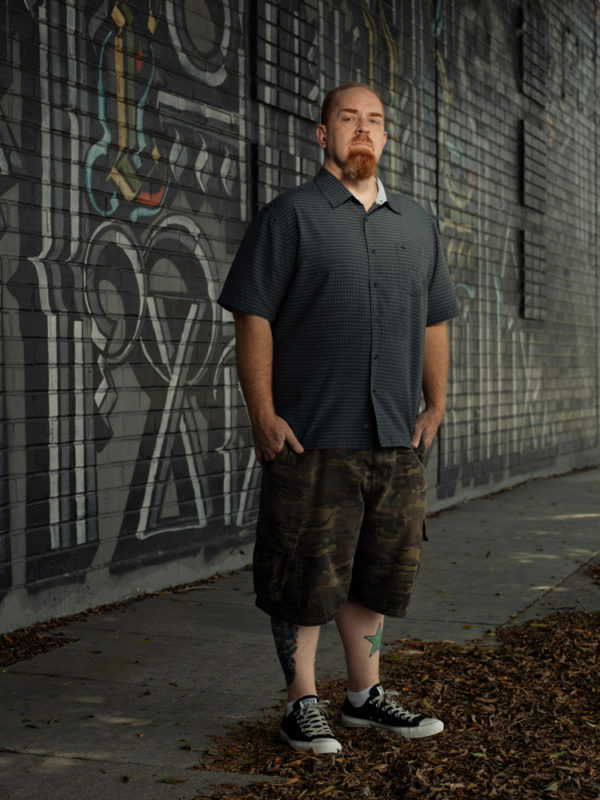 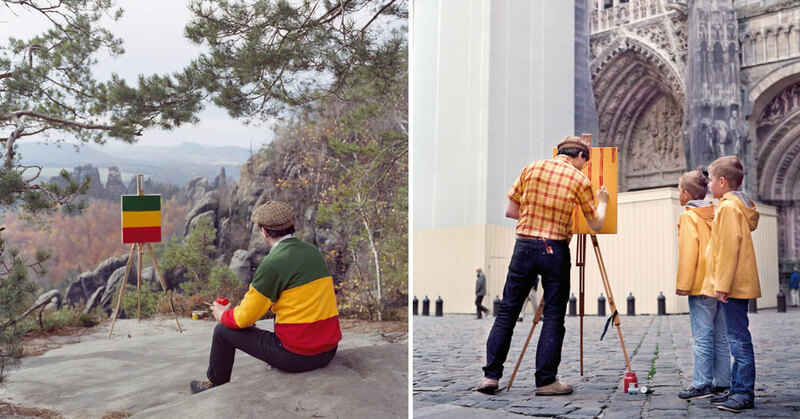 See more images from “The Dreamtime” below!